‘The Summer Tasting shows how positively the wine offering has developed in recent years. Among the top wines, we had the pleasure of sampling some amazing quality wines, and among the more basic qualities were some that were extremely pleasant to drink. We are delighted that, once again this year, the winners included a wide range of wines and price categories. From easy-drinking to highly ambitious top wines, there is plenty of choice for any occasion and wallet,’ - noted Director of Degustation Christian Wolf. 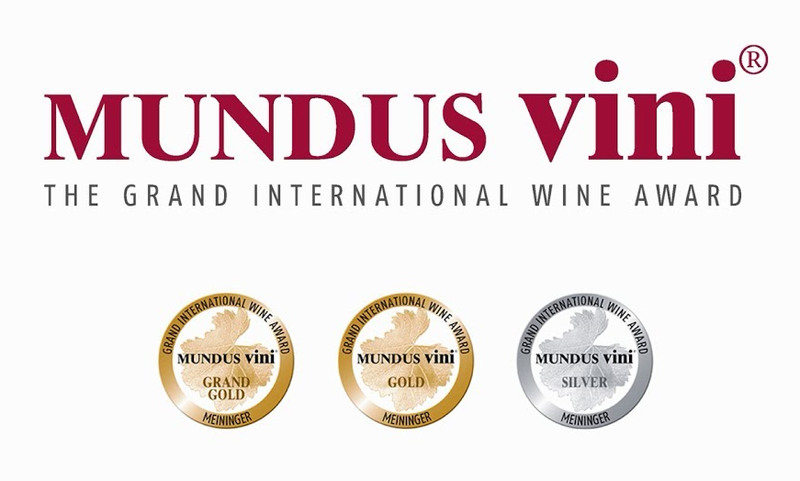 Earlier this year at Mundus Vini 2017 Spring Tasting the Georgian wines have won the same total number of awards - 9 gold and silver medals (read here).